Our facility conducts full diagnostic hearing evaluations and provides state-of-the-art hearing aids and other amplification systems for treatment and rehabilitation of hearing loss. We work with a variety of reputable manufacturers and products to offer you excellent choices that can fit your needs, lifestyle, and budget. 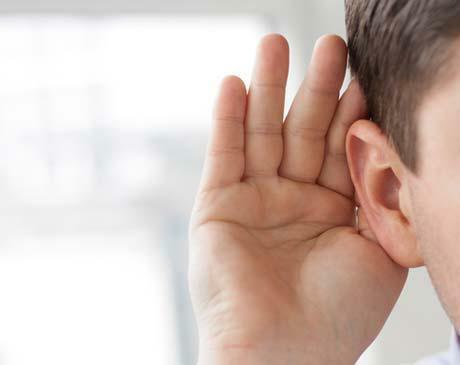 We provide a full array of hearing aid styles, including the latest designs that are 100% invisible. Our center is based on a medical model so our a is not commissioned on hearing aid sales. We offer a battery program with every set of new hearing aids. Tinnitus Evaluations and Treatment options including the Serenade sound therapy device. Custom made earplugs for hearing protection, TMJ device, swimming, earbuds, musician monitors, concerts, stethoscopes, etc.